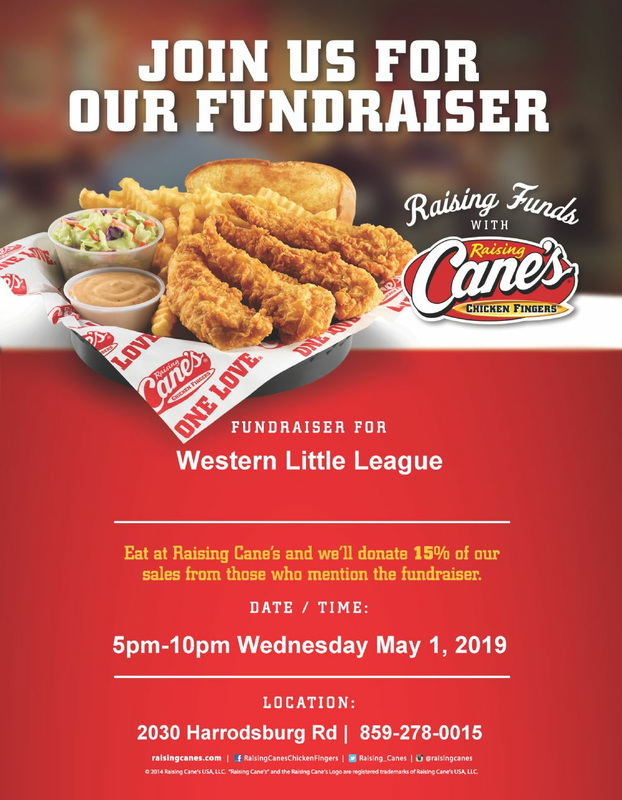 Western Little League takes pride in balancing fun with competitive play in a family-friendly environment. Little League Baseball ® allows kids to start playing baseball before they actually turn 4-years-old, which is a younger age than what most other youth baseball leagues allow. We also extend players' Little League careers by having our Intermediate Division (ages 11-13). 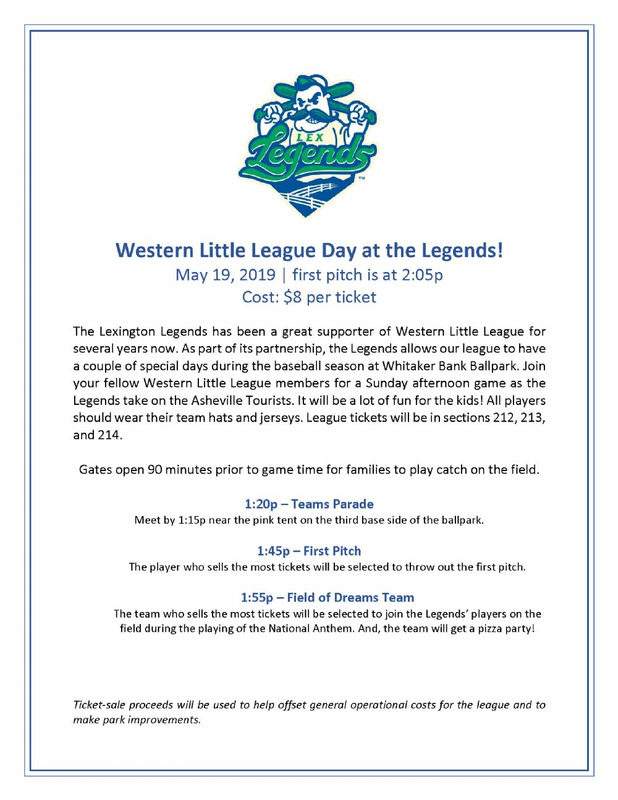 In fact, we are the only Little League in the Lexington area that allows 13-year-olds to play. Come play with us and join our baseball family! The installation of electricity and overhead lights at our outdoor practice facility is complete! We are proud to provide this resource to our coaches and players. Now, onto planning for the next phase.